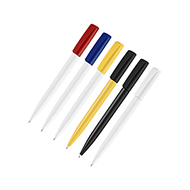 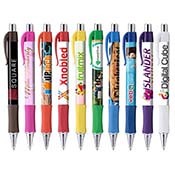 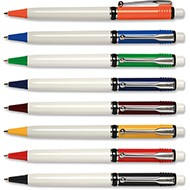 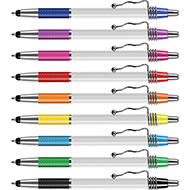 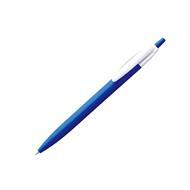 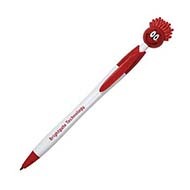 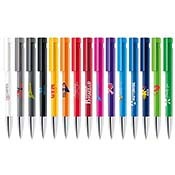 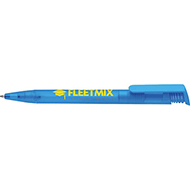 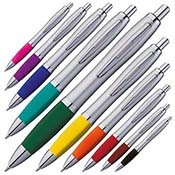 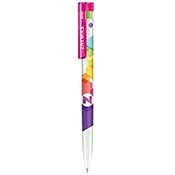 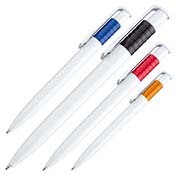 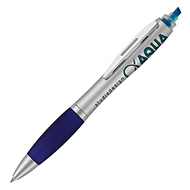 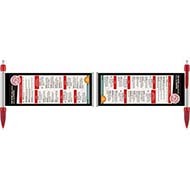 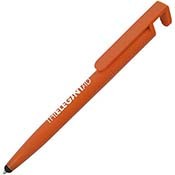 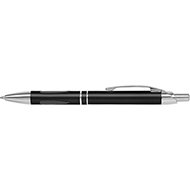 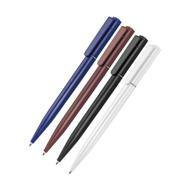 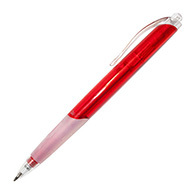 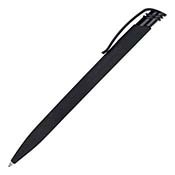 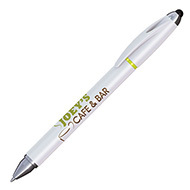 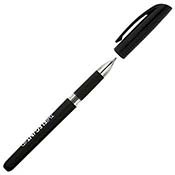 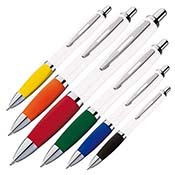 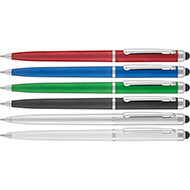 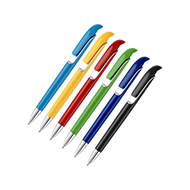 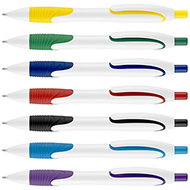 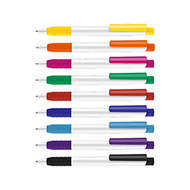 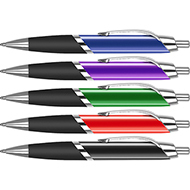 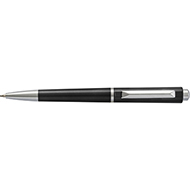 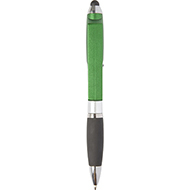 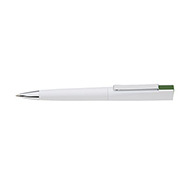 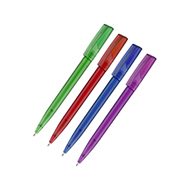 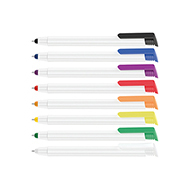 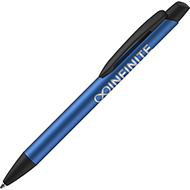 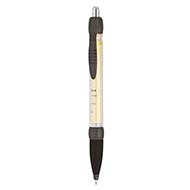 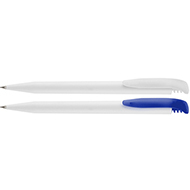 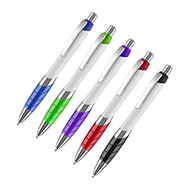 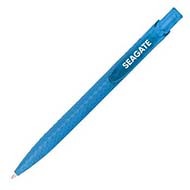 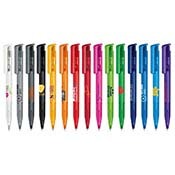 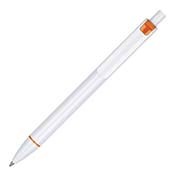 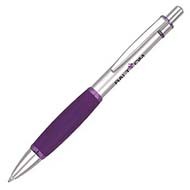 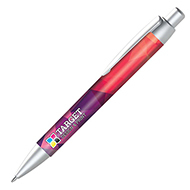 Our range of 51p - 99p printed pens are perfect for high quality giveaways or affordable gifts. 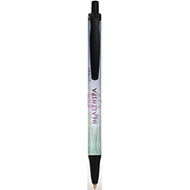 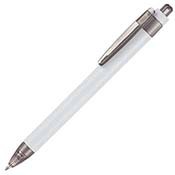 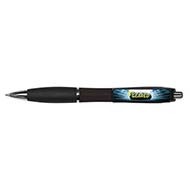 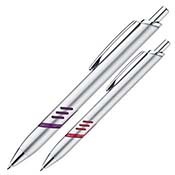 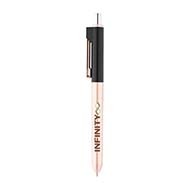 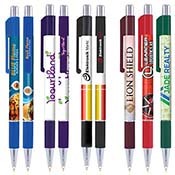 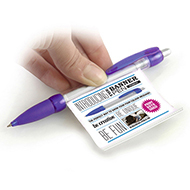 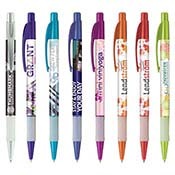 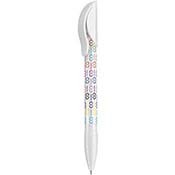 Make current and potential customers remember your brand every time they pick up their pen! 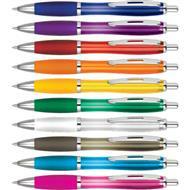 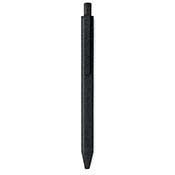 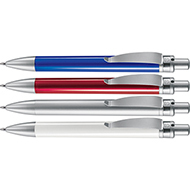 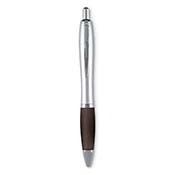 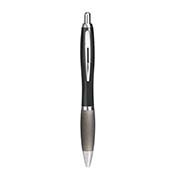 We have a wide range of pens in a variety of sizes, shapes and colours to meet your needs. 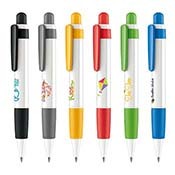 As with all of our pens, you can add your logo and branding for maximum impact. Should you wish to discuss how we can find a pen that meets your need, please don't hesitate to email our team at sales@allwag.co.uk or call 01245 382600.